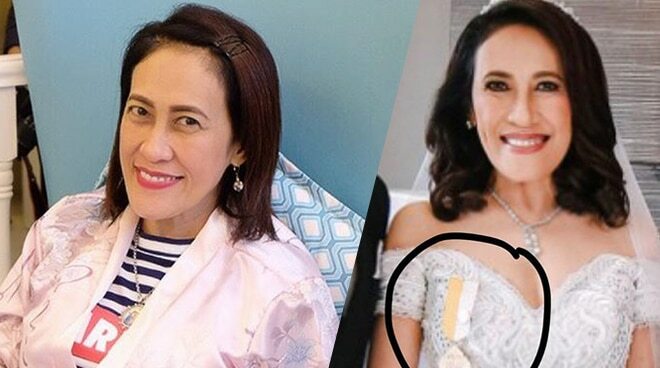 Ai Ai delas Alas sought for help from her followers on Instagram and Facebook about her lost papal medal. On a post on Thursday, December 14, she posted a photo of her wearing the medal on her wedding day and said that it was in the Christ the King Church that she had last seen it. She posted contact details in case anyone finds it. Ai Ai married Gerald Sibayan last Tuesday, December 12.